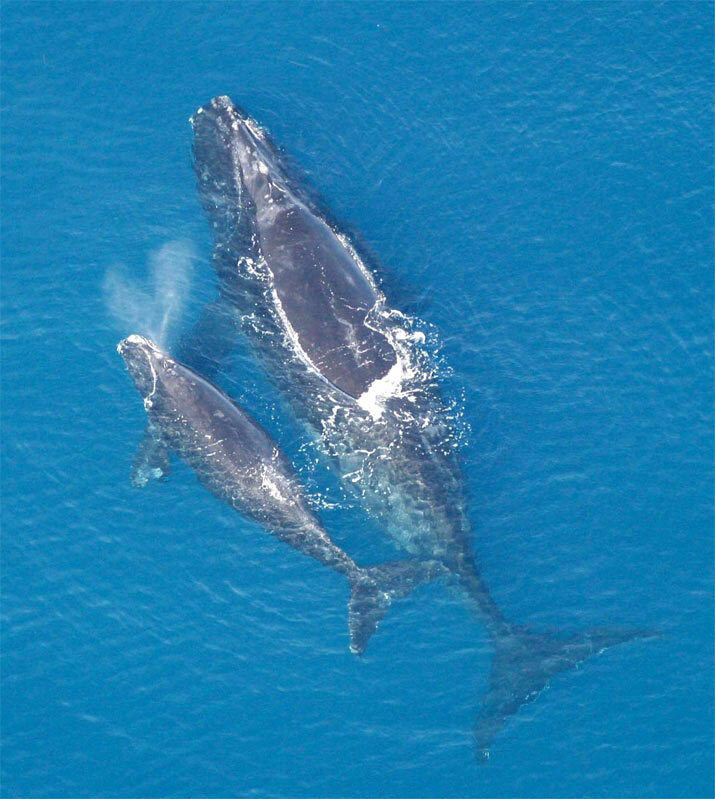 North Atlantic right whales are primarily found in coastal or continental shelf waters, although they have been known to move over deep waters. They follow the migrations of their food source, moving north in the summer and south in the winter. Notes: North Atlantic right whales are huge, reaching 18 metres for females and 12.9 metres for males, and can weigh up to 96,000 kilograms. These big whales eat the smallest foods, but with their huge appetite they can eat between 1,000 and 2,500 kilograms of copepods and krill every day. The Canadian Wildlife Federation (CWF) is launching new campaigns to reduce plastic pollution and prevent right whale entanglement during Rivers to Oceans Week June 8-14.